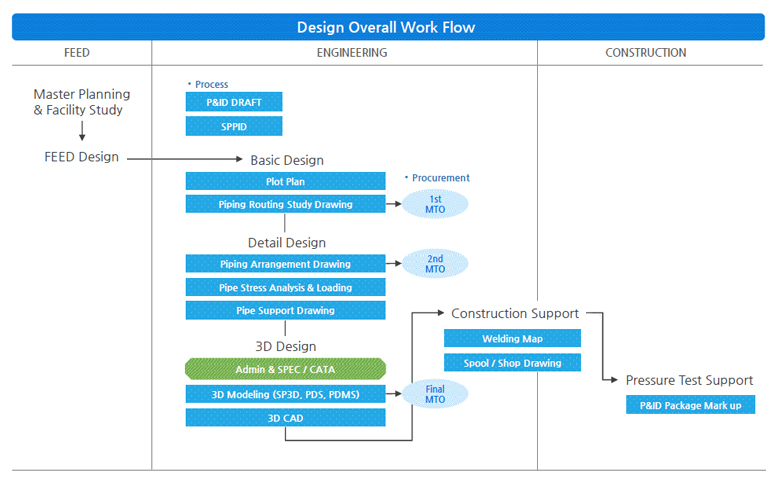 OnCore S&T can provide Engineering design services from basic design to construction drawings. Oncore S & T is a leader in simplifying delivery of infrastructure projects by delivering people and technology. 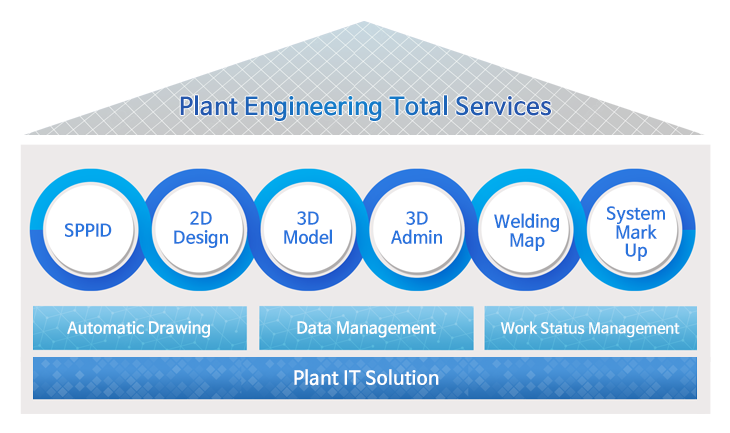 We have the best technology for Intergraph PDS / Aveva PDMS / Intergraph SmartPlant 3D, which provides the best plant engineering services.